Silk Street Swing attempt to cover almost any area in England, so whether you’re looking to book us for a wedding in Manchester or a corporate event in London, please get in touch today. If the location you live in isn’t covered above, it’s likely we’d still love to play your party! 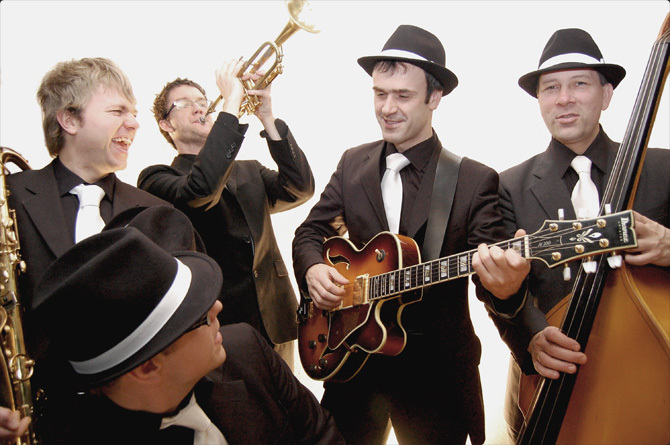 So for a great night of swing entertainment from Silk Street Swing in a range of locations, call us on 0800 756 5512 or make an enquiry today!